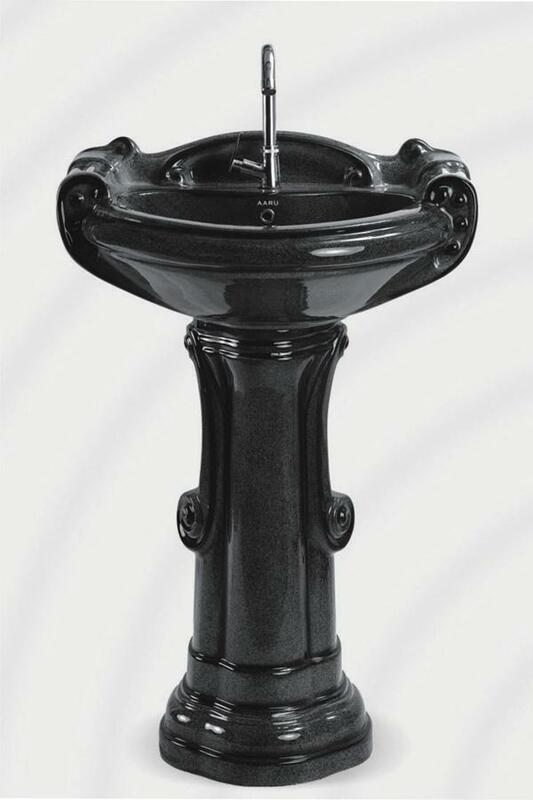 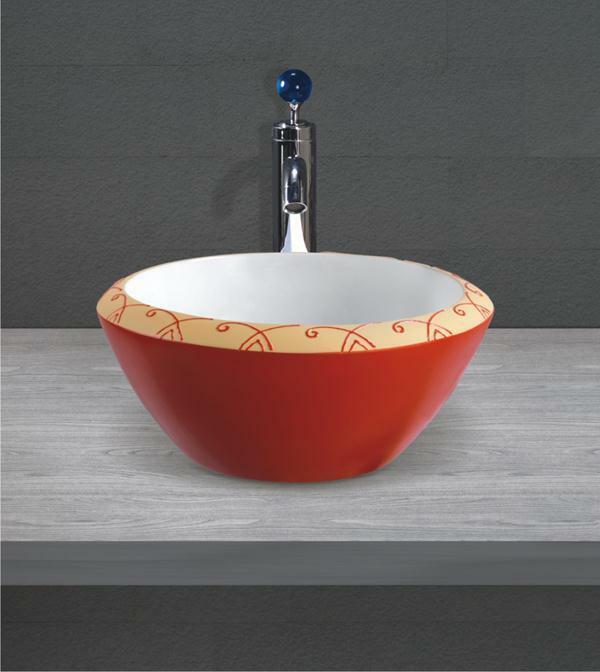 Wide Range Of Sanitaryware Products. 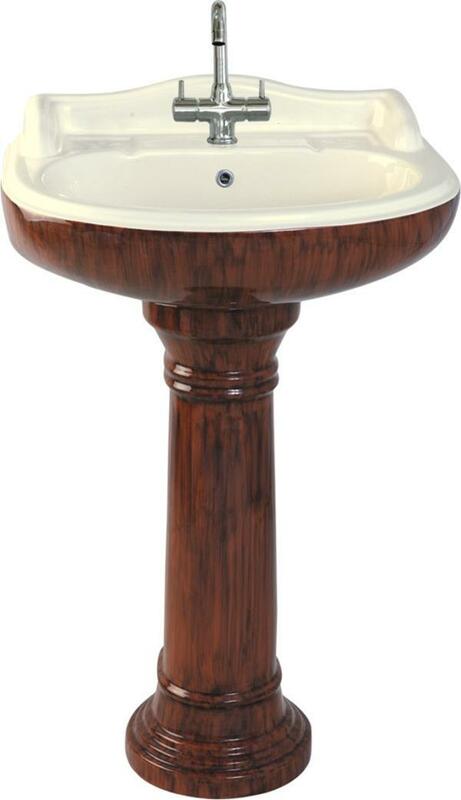 Aaru has Over 20 Series Of Sanitarywares including art basin, cabinet basin, wall-hung toilet, one-piece toilet, two-piece toilet, pedestal basin, wall-hung basin, counter basin, urinal. 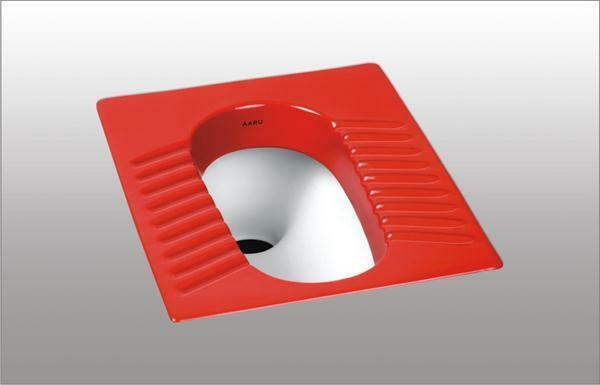 Latest Products from Aaru Exclusive Sanitaryware.